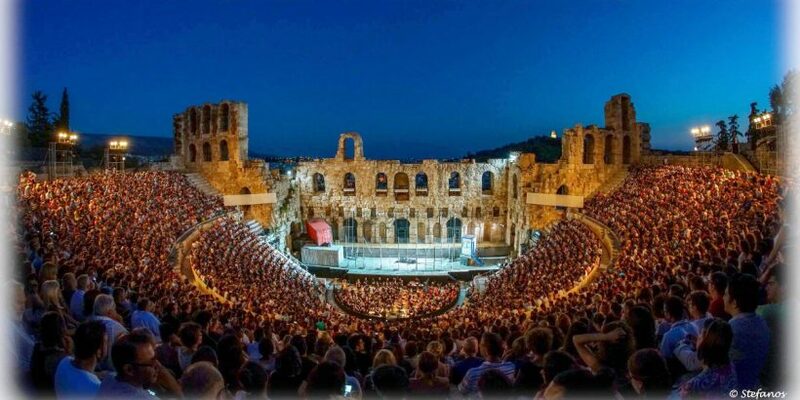 The Athens and Epidaurus Festival is the city’s annual arts festival and a highlight of the Greek summer calendar. With a legacy that spans more than sixty years, today it incorporates a full programme of music, theatre, dance and visual arts. 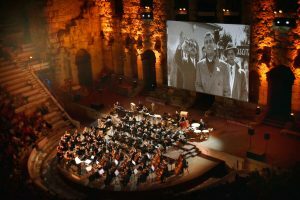 Performances at the two ancient theatres of the Odeon Herodes Atticus and the ancient theatre of Epidaurus are highlights of the festival. 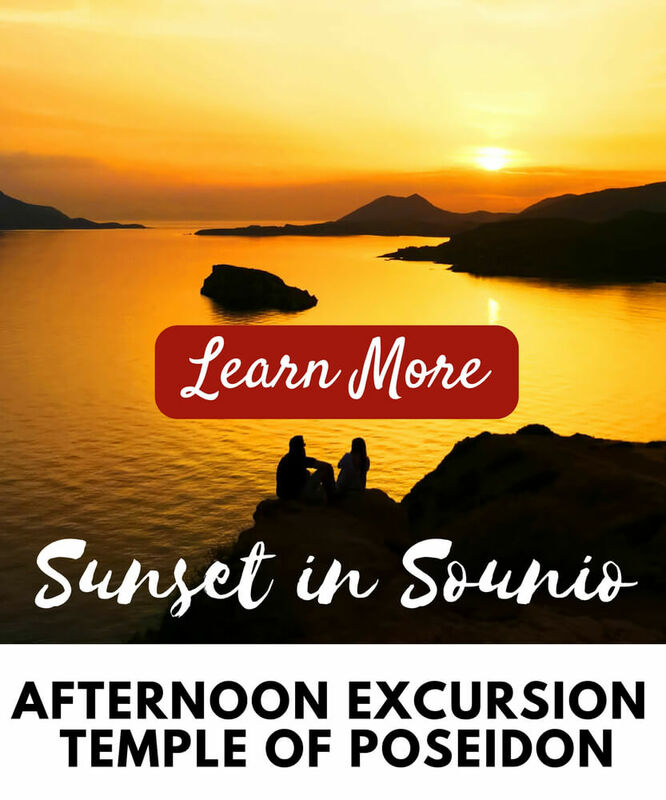 Both are famous for their exemplary acoustics and many of the great works of classical playwrights, such as Sophocles, premiered at the Epidaurus theatre in ancient times. 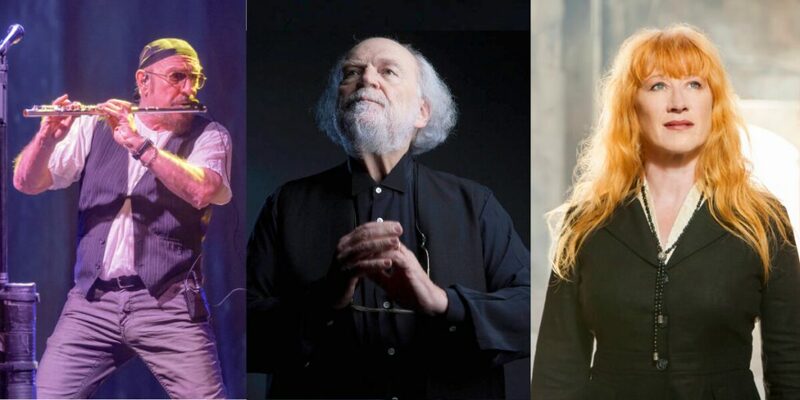 This year’s festival line-up includes British rock greats Jethro Hull, Greek composer Yannis Markopoulos and Canadian musician Loreena McKennitt. 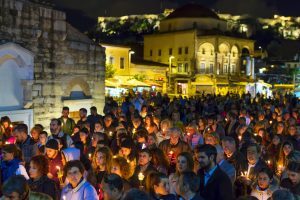 The full 2019 festival programme for the ancient theatres have been announced and begin in June. 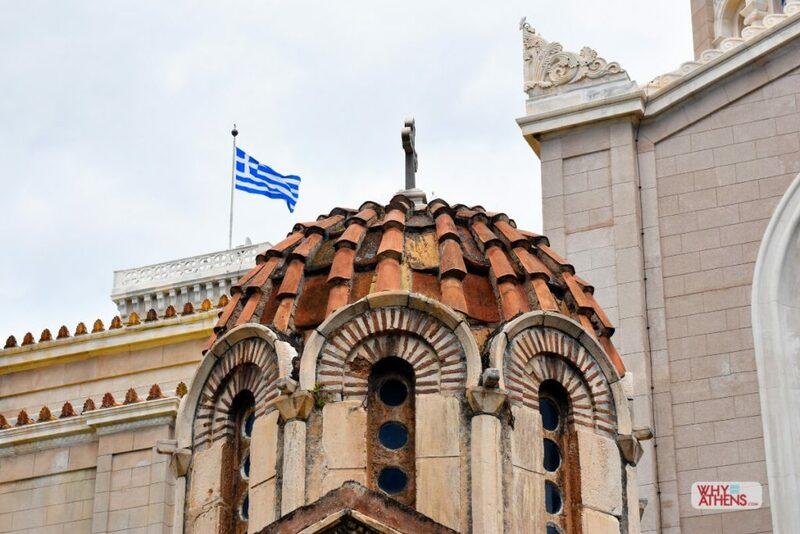 Audiences can expect more international performers, visiting directors and co-productions with Greek theatre companies, which will provide for a wider perspective and reinterpretation of ancient Greek texts. 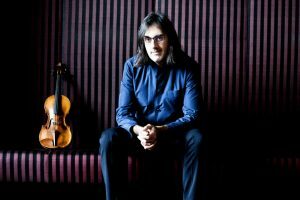 Headline international acts this year include British rock band Jethro Tull, acclaimed Chinese pianist, Yuja Wang and the greatest solo cellist in the world, Yo-Yo Ma. 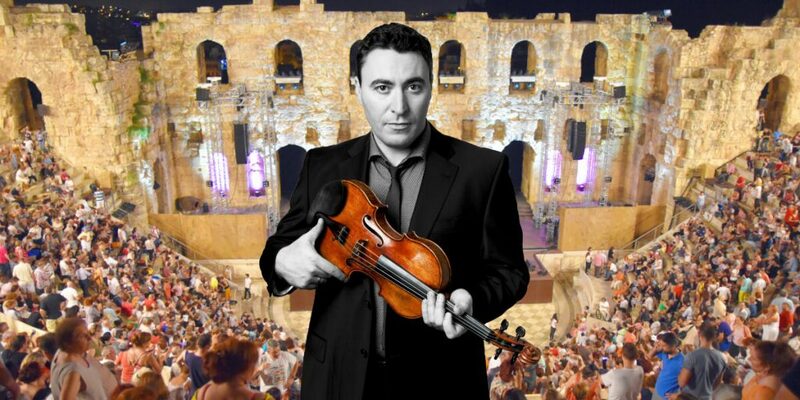 The Greek National Opera will present Vincenzo Bellini’s tragic Norma (June) along with Giuseppe Verdi’s La Traviata (July). 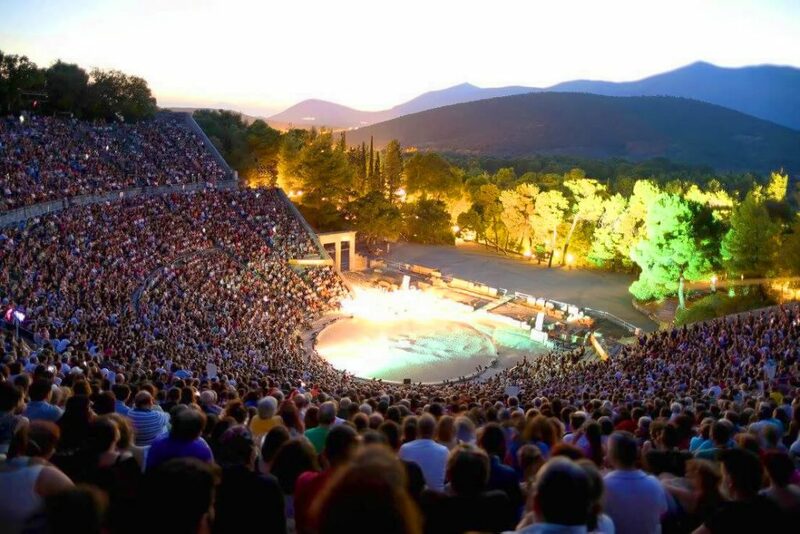 Over at the ancient theatre of Epidaurus, a production of Oedipus based on Sophocles’ Oedipus Rex by the acclaimed American theatre director Robert Wilson will perform on 21 & 22 June. 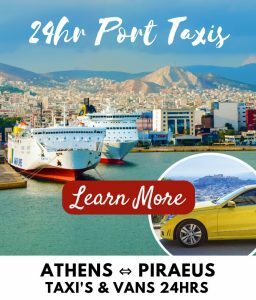 Kathryn Hunter, the renowned USA-born, British-Greek actress, will portray the title role in Prometheus Bound on 9 & 10 August. 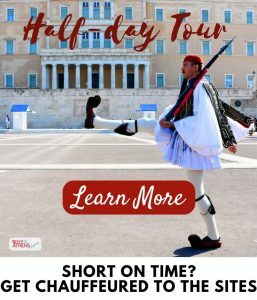 If you’re lucky enough to be visiting Athens during the Festival, be sure to attend at least one performance at any of these ancient theatres for a truly unforgettable, once in a lifetime experience. 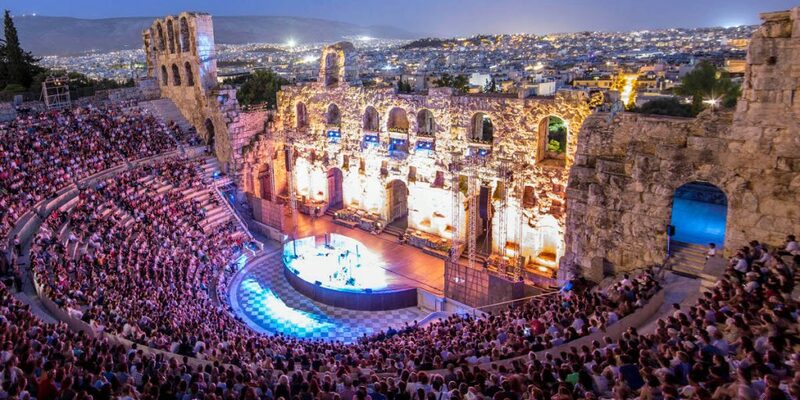 The spectacular open-air theatre of Odeon Herodes Atticus provides a magical setting at the base of the Acropolis. 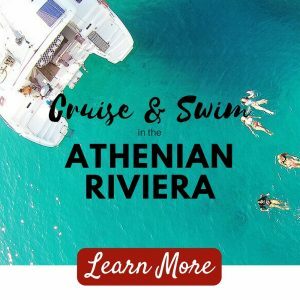 It has hosted legendary performances by Frank Sinatra, Maria Callas and Luciano Pavarotti to name a few. 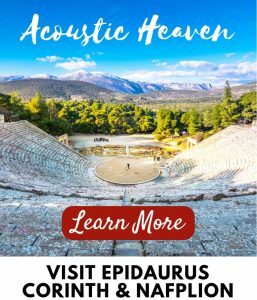 The ancient theatre of Epidaurus is regarded as the best preserved ancient theatre in Greece and famous for its perfect acoustics. 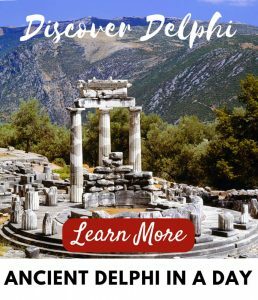 It was constructed in the late 4th century BC with a capacity of more than 12,000 spectators. 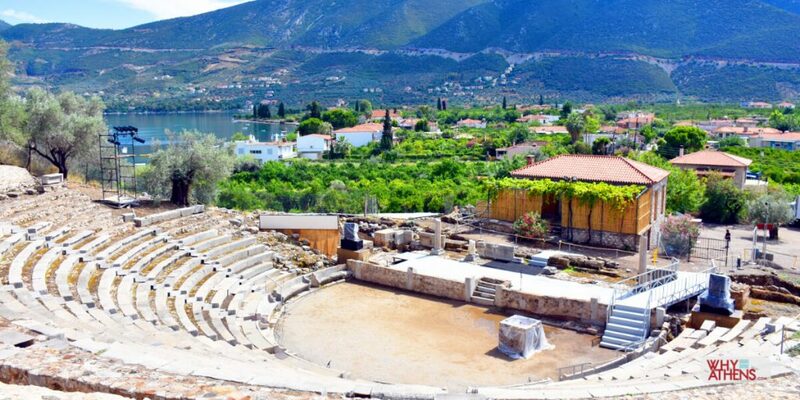 Epidaurus theatre is located within the archaeological site of the sanctuary of Asklepios in Palea Epidaurus, in the region of Argolis and is a two hour drive from Athens. 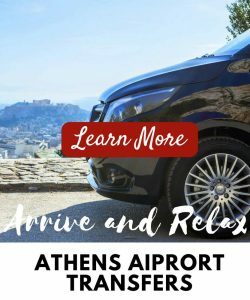 Why Athens are offering special return transfers to the site on the days when performances are showing. 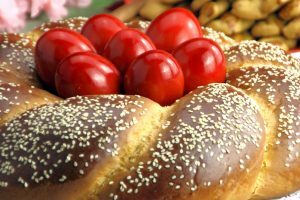 We make every attempt to ensure information about events are accurate and obtained from reliable sources. 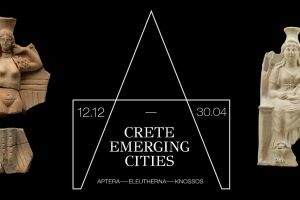 Why Athens is neither the producer nor ticketing agent of any performances listed and is therefore not responsible for the outcomes of performances or including if they appear contrary to how the production has been originally promoted or represented. See our editorial policy for further information.